The relevant rules of Central Board of Secondary Education says, the correction in the school records are to be routed through the school and the same cannot be done after two years from the leaving the school. There are several cases in which all the other records give conclusive proof of the correct date, but the wrong entry need to be changed. But usually, students/people came to know about the wrong entry on a later stage on thorough perusal of record for some other purposes. Then correction is the only way out. How it is possible when there is a specific bar in the Rules? The Supreme Court also opined that, the said time limit of two years is mandatory and not directory. 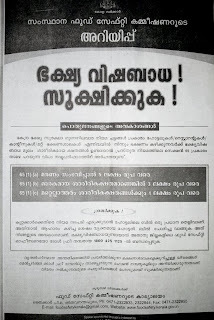 The Division Bench of Kerala High Court in 2009, held that, in matters where the correction is applied, it need to be considered sympathetically, if it is not for any service benefit. The CBSE also constituted a committee in the light of this Judgment and the committee recommended to correct the date of birth even after two years. 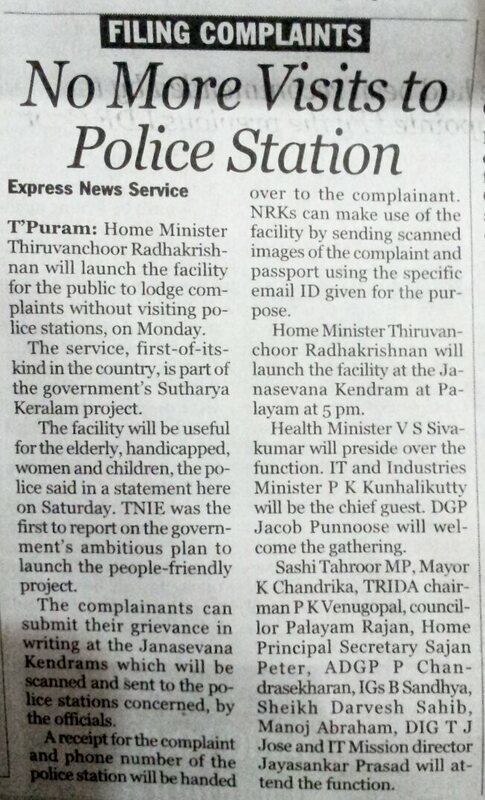 Right To Service Act would definitely be a landmark legislation in Kerala. It is obvious that, the general public is largely affected due to the lackadaisical attitude of Govt. offices in performing their duties. It is a known fact that, the chunk of the revenue is being spent for salary and pension for the Government Employees in Kerala. Even then, the duties are not seen co-related with their rights. The new RIGHT TO SERVICE ACT may be a revolution like Right To Information Act. The Supreme Court held that, the financial institutions while recovering dues should not behave like property dealers. They should not be permitted to dispose of the secured assets in an unreasonable or arbitrary manner. Public money should be recovered expeditiously. But it does not mean that the financial institutions which are concerned only with their loans, may be permitted to behave like property dealers and be permitted further to dispose of the secured assets in any unreasonable manner in flagrant violation of statutory provisions. Even though vide insertion of new section in criminal procedure code as 357A, the legislature intended for giving compensation to victims, the state fitments are yet to initiate schemes...victims and only victims are the loosers..
Food safety laws in India needs much more publicity and awareness. Obviously, when compared to other penal code offences, the punishment of imprisonment is mandatory; but the detection of an offence is solely a matter confined to the officials. Corruption free & transparency in administration. Records Bureau of the respective districts. each Janasevana Kendram in the respective district. telephone number of the petitioner. Station to which the copy of the petition was forwarded and the date of receipt. received directly at the Police Station. action taken on the petitions received. 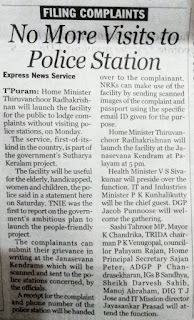 You need not go to police station to file complaint in Kerala- can be filed through jana sevana kendran. code name as shown below. 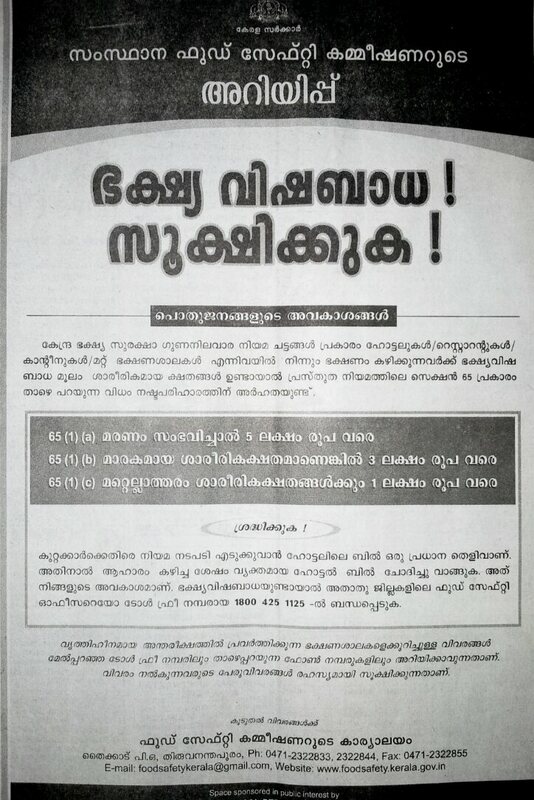 Building tax and service tax collection rules- wide protest in Kerala. The new building tax rules evoked wide protest in Kerala. Even though the mode of form is on the basis of self assessment, the form is much lengthy and complex so as to confuse the layman. The Government may change the form and make some minor changes in the light of wide spread protest.